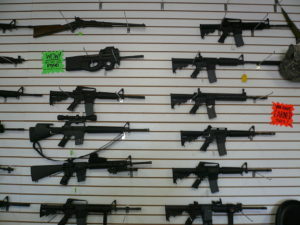 City’s Controversial Gun Law Revealed? Article from Town Hall by Matt Vespa. This is nonsense. And yes, it may not be a registry, but it sure sounds like a test run. We all know that the anti-gun Left wants to shred the Constitution, ban firearms, and confiscate them by force if necessary. How can one do that efficiently? 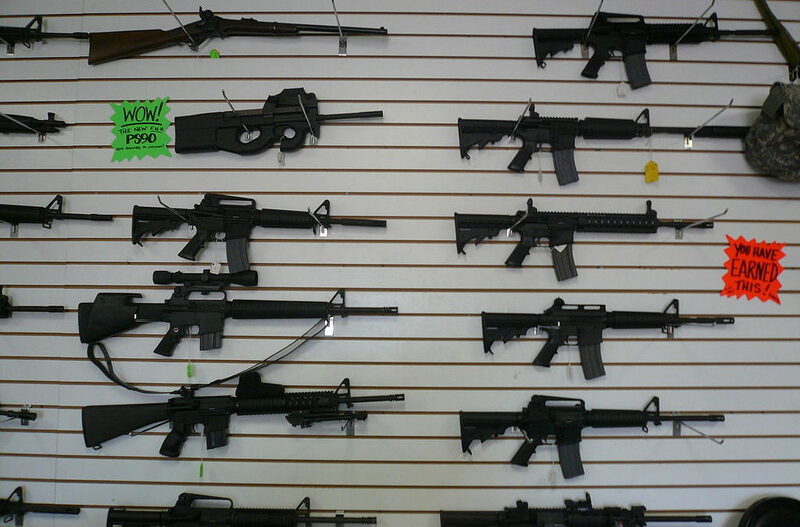 You need a gun registry, which is why the universal background check push is such a fraud. We have enough laws on the books that prevents criminals and nutcases from committing heinous acts. In recent months, we’ve seen that such laws are not enforced all the time, however. Just look at the Navy Yard Shooting, Dylann Roof’s preventable hate crime in South Carolina, and the Sutherland Springs shooting in Texas, where an Air Force veteran, who served a year in jail after a 2012 court martial for domestic violence, was allowed to purchased an AR-15 because…the Air Force did not inform the FBI of his conviction. The recent school shooting at Marjory Stoneman Douglas in Broward County, Florida was also preventable. Who's the Top Liberty Warrior? Every management student knows the principle of authority. It emanates only from subordinate acceptance. Seems Boulder’s subordinates (citizens) have no intention of accepting (complying with) the pettifoggers’ authority. That would leave the pettifoggers with about 40,000 firearms owners to search. They might find one or two but taxpayers might ask if it was worth the effort. This notion is absurd and ultimately will produce results similar to what California just reported — an 18 percent increase in the homicide rate. Just check compliment with the SAFE ACT in NEW YORK state Not many did than and very few , in the future. come and take it.